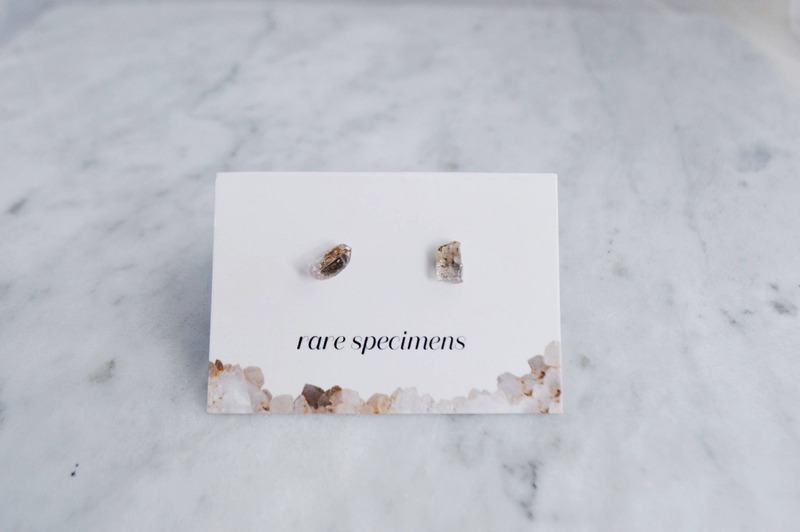 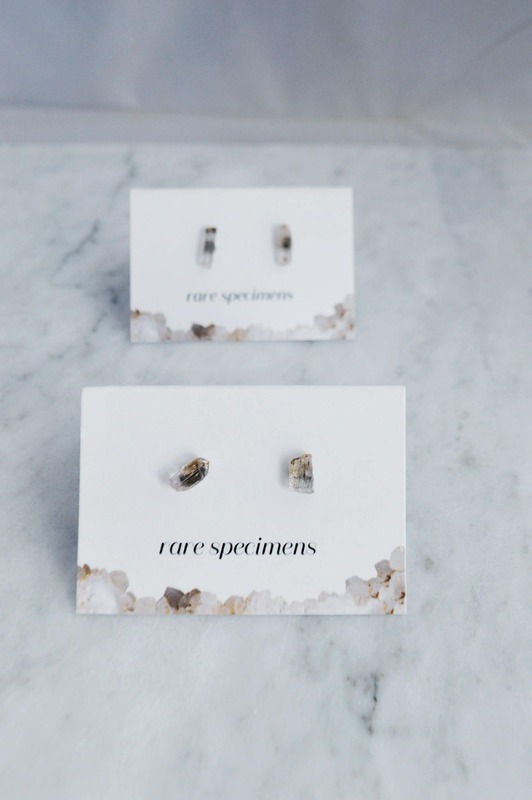 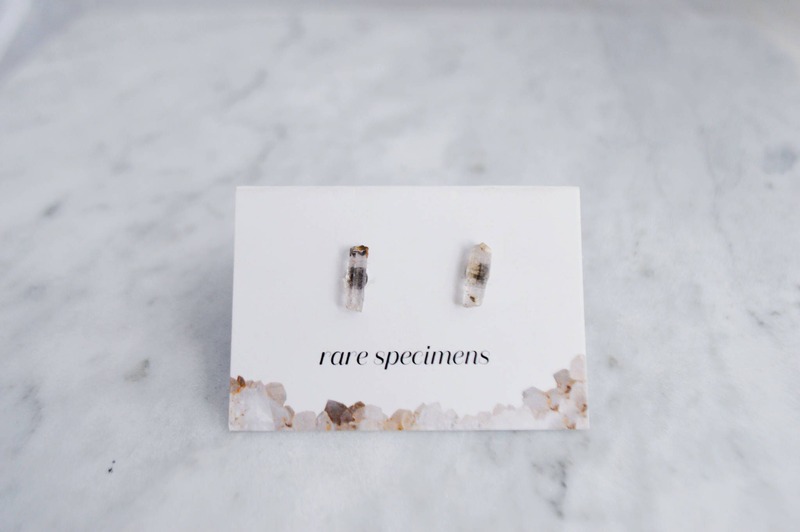 Scapolite stud earrings are made from raw scapolite pieces on stainless steel backs. 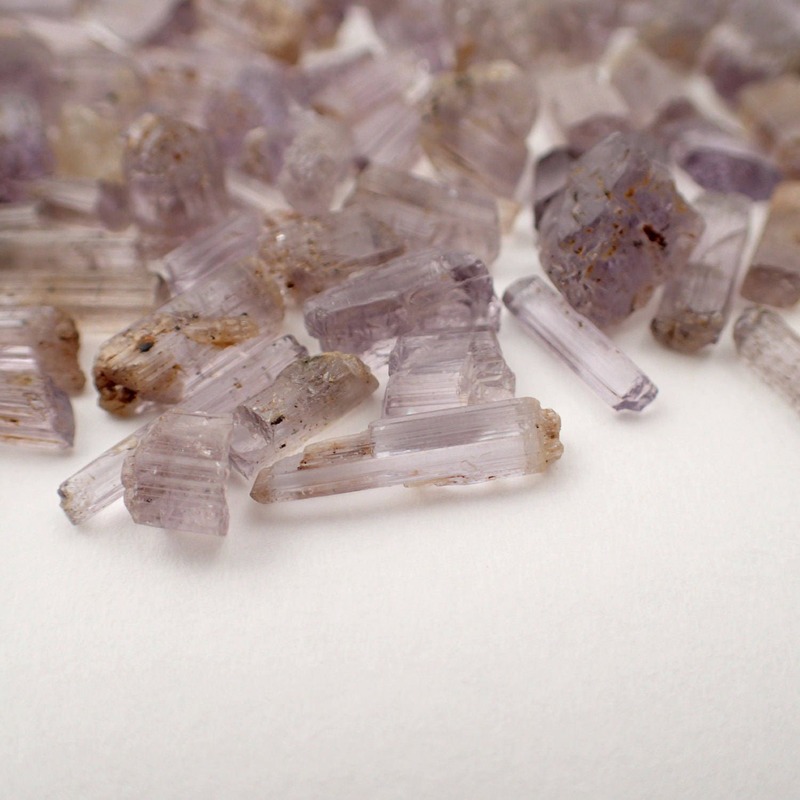 They have a subtle translucent purple shade. 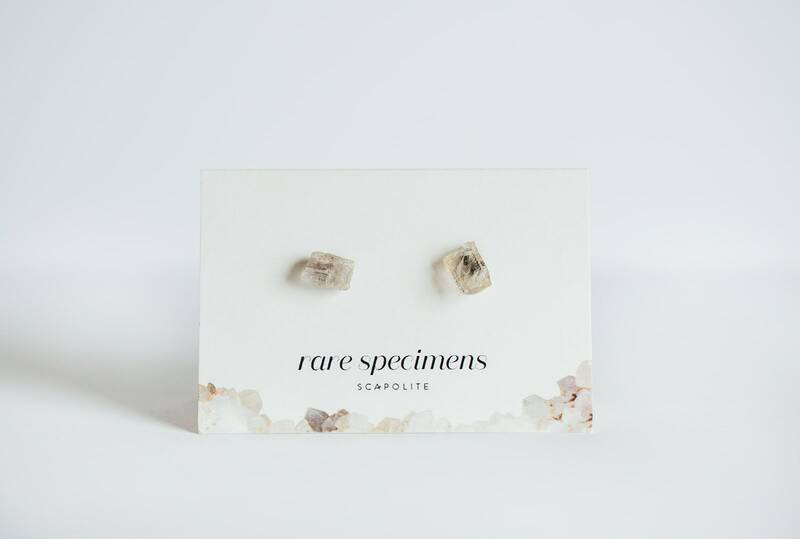 Scapolite studs are available in limited quantities.